Home › Uncategorized › Happy New Year! I’d like to wish you all the best for 2018. Here’s hoping it’ll be a year filled with great horror fiction, the kind that makes you want to leave all the lights on at night. With Hex, Heuvelt takes the story of a witch and turns it into something original. It’s sinister and tragic – even darkly funny at times. The characters are well formed and the story itself is fast paced. The threat of the witch is subtly eerie at first, then incredibly frightening, and her actual presence throughout is downright creepy. But it’s the townsfolk, past and present, who are perhaps the real horror of the story. 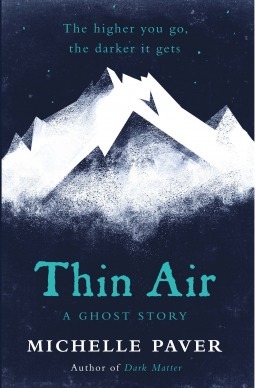 After reading Paver’s Dark Matter a few years ago and being highly impressed by her masterful ability to create such a sense of creeping dread and terror, I jumped at the chance to read Thin Air. And I wasn’t disappointed. It’s a very different setting to Dark Matter, but essentially she uses a similar theme: her protagonist sets out on an adventure (to climb Kangchenjunga in The Himalayas) and within this new environment he is completely out of his comfort zone. Paver successfully showcases the horror of her characters, who are all battling against Mother Nature, as well as their own demons, in order to survive – and there’s always the suggestion of something supernatural at play. I wasn’t sure how I was going to get on with this one. McCarthy’s writing style is quite unusual, and it took me a few pages to get used to it. But once I’d adapted, I found this book pretty addictive. There isn’t a great deal of action, so if you like your post-apocalyptic fiction fast paced, this might not be for you. 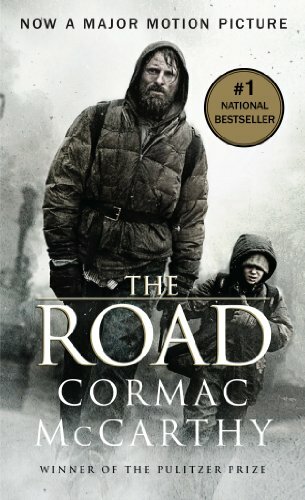 It’s a heart-wrenching tale of a man and a boy struggling to survive in a ruined world, with some wonderfully raw descriptions and observations. Four blokes, who are old pals from uni, go on a hiking trip to the Swedish wilderness and get lost. I just knew from the premise that this book would be immense. The character development is outstanding. You can feel the tension building between the men, especially as external sources get them all spooked and jittery, and you can’t help but wonder when the strained friendships will break apart. 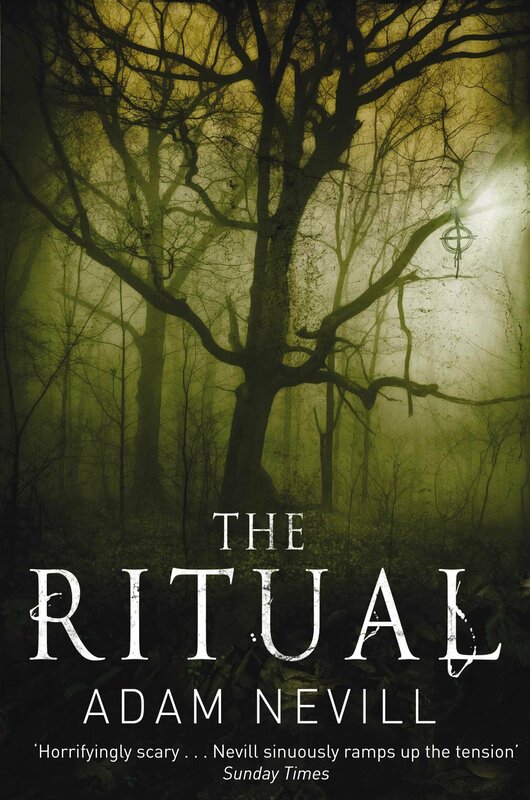 Horrific and graphic in places, The Ritual is a horror story in the truest sense. You can really feel the terror, as if you’re lost in the woods with them. 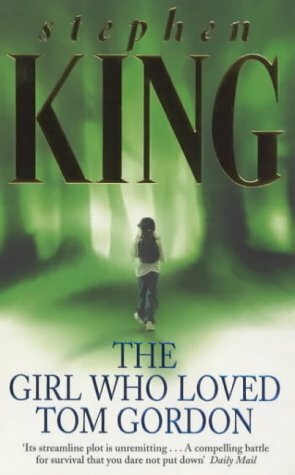 I’m not sure this is one of King’s better known stories, but it probably should be. It’s such a satisfying read. 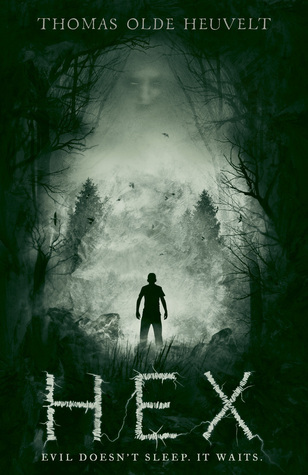 A little girl gets lost in the woods and has to rely on herself to find a way out. Her struggle to survive in the wilderness is fairly gruelling at times and you really get a feel for her desperation and fear – especially as there is the suggestion of something supernatural in the woods with her. Are there any books you’re particularly excited to read this year? I have a few on my ‘to read’ pile already and am kicking 2018 off with Bracken Macleod’s Stranded. I’ve got quite a few writing projects to tackle too. I’ve started drafting up a psychological thriller/ghost story, which is set in a remote location in the Scottish Highlands, and I’m also about to start mapping out the first three books in a new paranormal investigator series. I don’t have a launch date for Cribbins just yet, but I’m almost finished the second draft and I’ll be doing a cover reveal next month. I can’t wait to share it with you! Till then, I hope 2018 gets off to a great start for you. From now until 9th January, Emergence is on offer for ($,£,€) 0.99 – so please do help me to spread the word by sharing it with any horror-lovers you know. 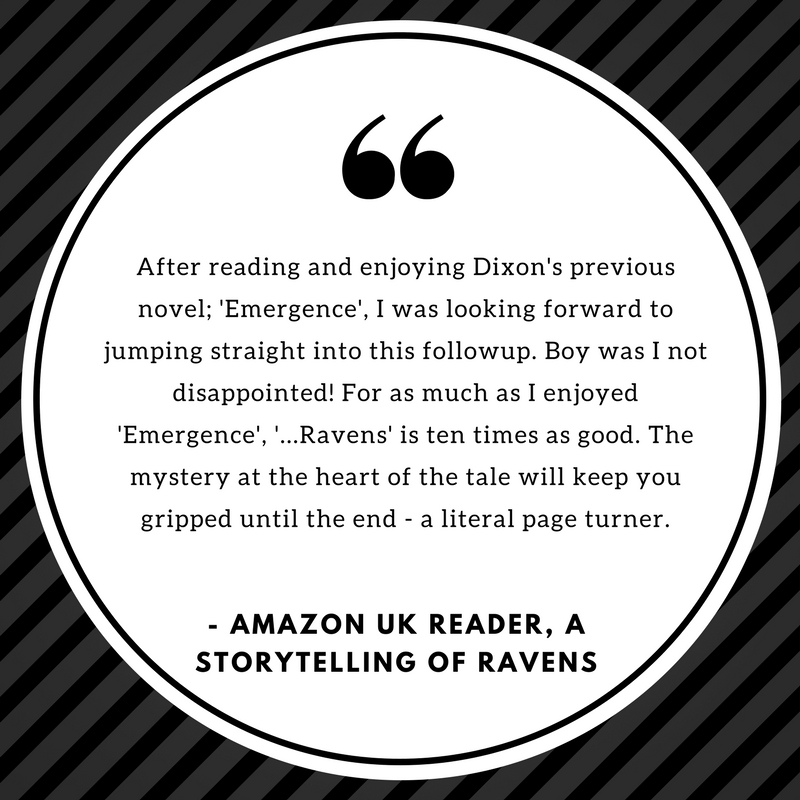 If you’ve already read and enjoyed Emergence (and/or Ravens), then perhaps you could leave a review on whichever reading platform you use. I always massively appreciate!